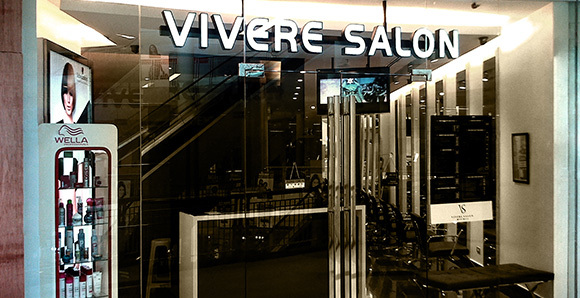 Our team members are globally trained under the Vidal Sassoon Academy to create bespoke cuts that fit the taste and lifestyle of each of our clientele. Each stylist has an instinctive understanding of the science behind hair, complemented by an understanding of fashion and trends. Our trademark is our instinctive, visual, modern and natural feel for what works, combined with a great sense of style and extensive cutting experience. At the end of the day, we create cuts that you will love. Looking to contact our corporate office? 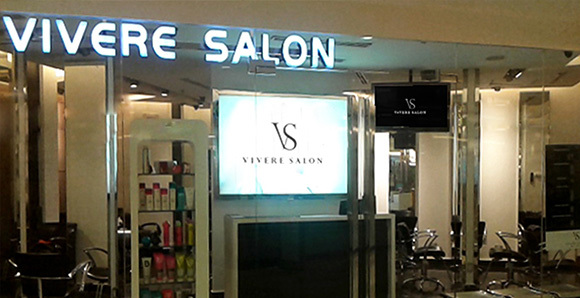 Visual and instinctive, the team’s natural understanding of what works for your hair is complemented by the techniques provided Vidal Sassoon Academy expert training program. 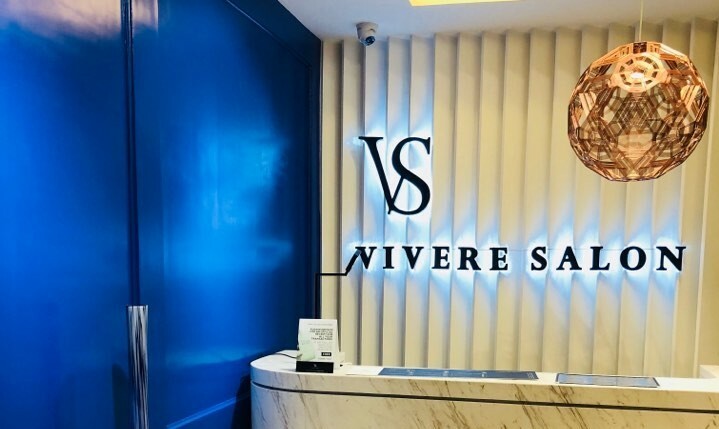 Look for Marie Buenviaje, Ivan Hugo and Damian Mesias whose exclusive international training and talent for interpreting the latest hair trends create a personalized look for each client. 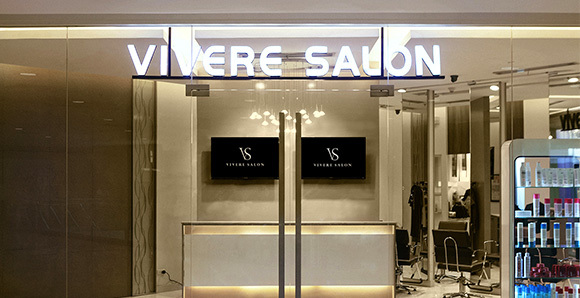 Home to some of the most experienced and sought after stylists and colorists in the industry, this team combines their exclusive Vidal Sassoon and Schwarzkopf training with maverick techniques to deliver precision cuts and vivid color results. 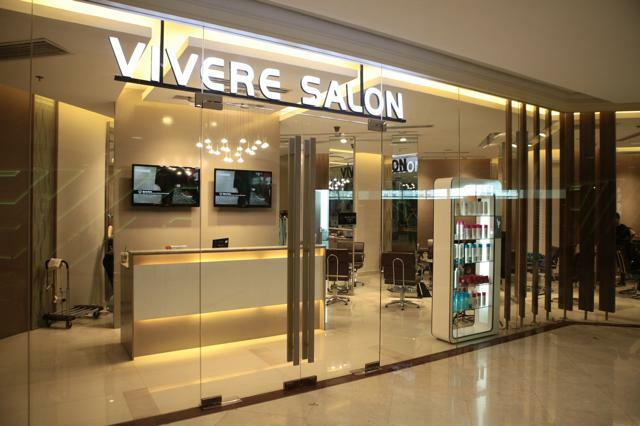 Over a decade of between Jose “Jofel” Quicoy, Benjamin Avellanosa and Jereme Reyes means clients emerge out of the salon with a reimagined version of what they want—cut, styled and colored according to what works for them. Renowned for their collective expertise in precision cutting and innovative styling, each stylist was trained to translate what they want into no-fuss works of art. 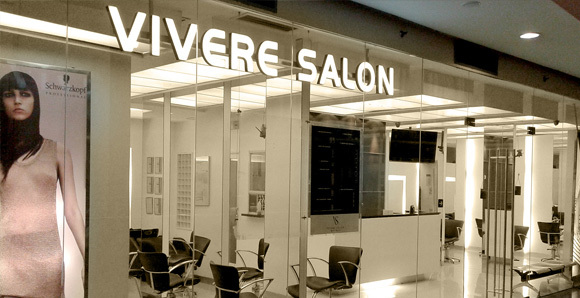 Trained extensively by Vidal Sassoon Academy, Grace Canales, Ismael Sagayaga, Francis Chaves, Marlon Mendoza and Kenneth Guevarra are some of the city’s most popular hair dressers whose brand of hairstyling is anchored on expert techniques and an intuitive understanding for client needs. Composed of some of this country’s best creative and technical colorists, this team is fashion forward, passionate and innovative. 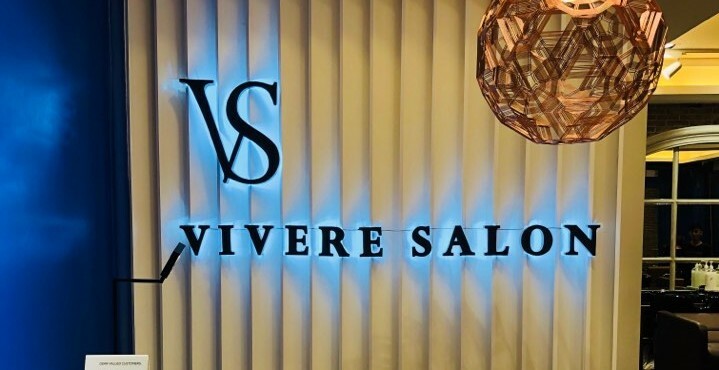 Their skill is based on the science and creativity of the trade, which can be traced back to exceptional international training from Vidal Sassoon Academy and a natural flair for the craft. Book with Carlito Paghid, Marie Rioveroz, Roger Aurestil, Robert Atienza and Ismael Dizon. With expertise gathered from international training received from Vidal Sassoon Academy and Schwarzkopf, this team of stylists is definitely the one to watch. 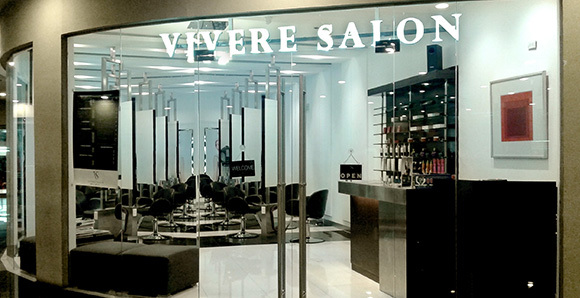 Rich Espeso, Marissa Bernardino, Robin Oblino, Ric Flores, Fernando (Peng) Guevarra and Leo Antifino have an eye for what clients want, a flair for precision cutting and styling and have a real understanding of what works for different hair lengths, textures and personal lifestyles. Precision cuts that are the very definition of wash-and-wear combined with the science of vivid hair colors are the hallmarks of what this team has to offer—trained by Vidal Sassoon Academy and Schwarzkopf, the team combines their experience and expertise with an intuitive eye for style and fashion, translating trends into something that works specifically for their clients. Look for Rowell Lopez, Ariel Pineda, and Jamie Peñaflor. . Global training combined with years of cutting and styling experience continues to draw a loyal clientele to the South where Rodel Caagay, , and Donnie de Guzman’s instinctive eye for style, understanding of what works and international based techniques learned from Vidal Sassoon Academy creates a final product that stays true to the client’s vision and lifestyle. 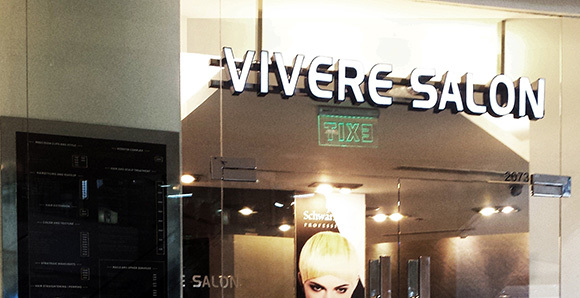 One of the first branches to open and offer its signature brand of precision cutting and also the biggest, this all-star team of stylists offers over 30 years of styling and cutting experience backed by international training from Schwarzkopf and Vidal Sassoon Academy. Look for Hector Real, Lindon Tolentino, Effefani Villalva, James Delos Santos, Zaldy Camacam, Jerrel Calilung, and Tom Cruz to satisfy your coloring, cutting and styling needs. With a trained eye for style, Mark Paner, Mark Herbolario, June Ray Valleceta, Arnold Emilio, Jumil Delos Reyes, and Ferdinand Martinez creates bespoke cuts designed to flatter their clients. A unique understanding of hair texture and lifestyle leaves clients with no-fuss, precision cuts that are easy to style and completely on-trend. 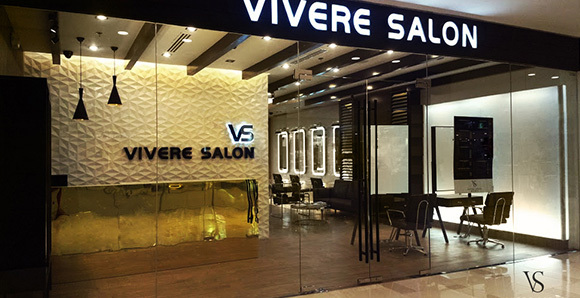 Their stylists, Meg Mendoza, Alben Lawa, Jon Christopher Espiritu and Bryan Ruiz with years of hairstyling experience under their collective belts, were sent to train in Shanghai at the Vidal Sassoon Academy; which meant Manila was now able to choose hip over traditional, trendy over classic—if they so wished. 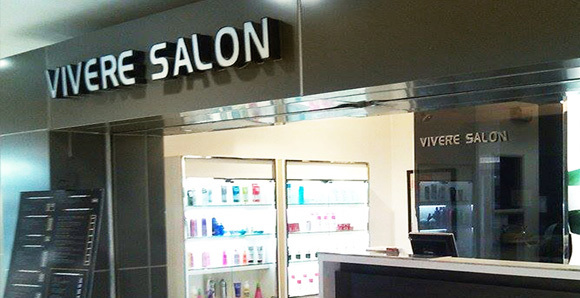 The team’s global cachet and intuitive understanding of how hair works for each client carves a distinct niche in the crowded salon industry—precision hair cuts. This speaks of the versatility of Edison Guevarra and Reynaldo “Reign” Calso’s signature cuts but highlights the meticulousness that goes behind it. Anthony Pesito, Michelle Corot and Marvin Sanchez can deliver a basic trim or create a completely geometric look; they can craft something simple or go against convention and give you something asymmetric. It all depends on what you prefer…and at the end of your appointment, you walk out with a flattering yet incredibly low-maintenance style.